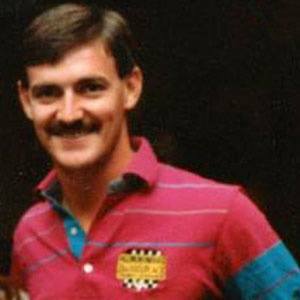 Son of the NASCAR legend Bobby Allison and former member of the Alabama Gang, he died at the height of his career in a tragic helicopter crash. His father told him he had to graduate high school before starting his racing career. Despite starting out from under the shadow of his father, he earned respect for his own wins at the Daytona 500 and the Winston 500. His father Bobby Allison won his first Daytona 500 the evening before Davey was born. The racing legend Mario Andretti was among his many fellow racers that came to pay their respects at his funeral.